News Release — Washington DC — The Association of Vertical Farming (AVF) is pleased to announce the annual AVF Summit event to engage policymakers, industry experts, institutions, entrepreneurs and scientists to offer expert opinions and to provide a dynamic discussion platform. 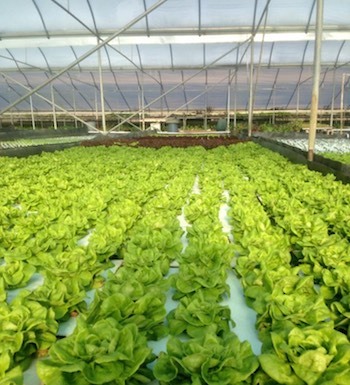 The Vertical Farming sector in agriculture is in a nascent state of development. While in Japan, the division has developed beyond this stage and claims a serious market share today in comparison to the US and the EU. The challenges are the new-to-be-built business models, how to penetrate markets and support informed consumers. As with any pioneer period, things are hazy and unclear – food safety, high tech, novel food production, science, innovation,new architecture must all be considered as important components of the global trend. 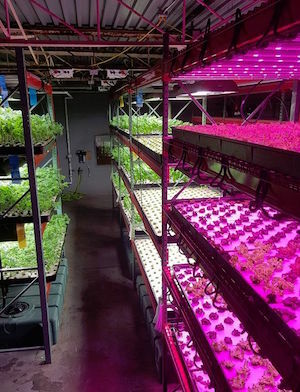 In an industry that has had the track record to be unattractive to young people for many many years, Vertical Farming has the power to to help transform the existing food supply chains by attracting young, informed and tech savvy future farmers, that disrupt with innovation and bold risk taking. These changemakers need supportive policies to pave the way for mainstream adoption and market entrance. The upcoming US Farm Bill provides an opportunity to discuss challenges and solutions in policy such as novel new food production systems in commercial and residential zoning, tax incentives for efficient food production in suburban spaces, adopting the “rural” agricultural development clause into metropolitan spaces – to name a few of the crucial issues before us. 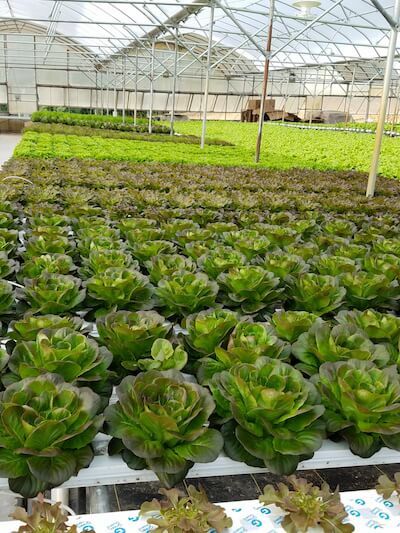 Hydroponically grown red and green mixed varieties of lettuce at Mock’s Greenhouse and Farm in Berkeley Springs, West Virginia. 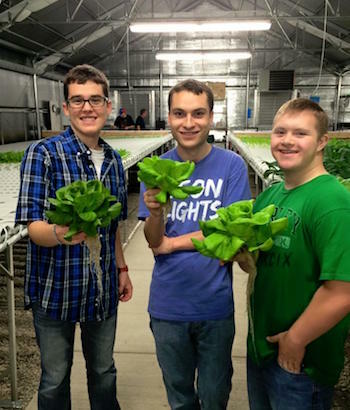 Photo credit: Mock’s Greenhouse and Farm. 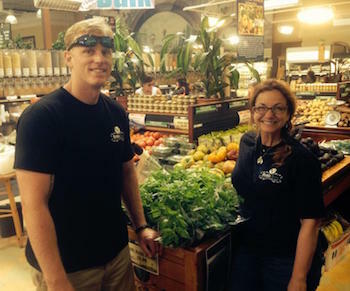 For Paul Mock, founder of Mock’s Greenhouse and Farm in Berkeley Springs, WV, farming is more than a career; it’s a way of life. 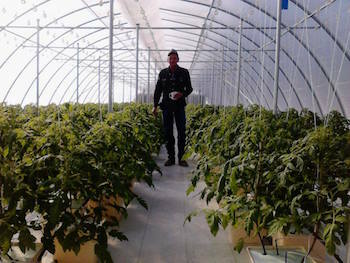 The greenhouses, with their soilless growing systems, in which Paul Mock now spends his days stand in stark contrast to the Christmas tree farm he grew up on. 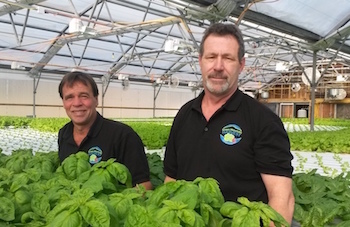 After working on the family farm for most of his adult life, Paul moved off the farm in 2003 to start his own hydroponics greenhouse operation. His reasons for this dramatic change were straightforward.